Madaraka Express will from the 1st of August start picking passengers at Mtito Andei and Voi. The Kenya Railways is set to introduce the additional train services in what has been termed as increased demand from passengers. The stopovers will be made by two trains currently plying between Mombasa and Nairobi. 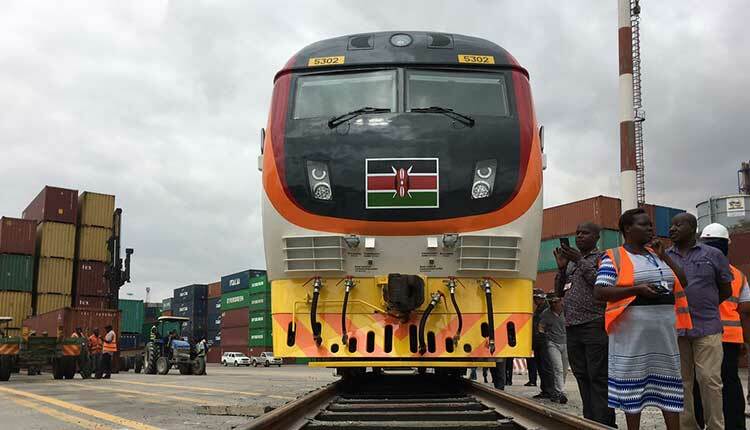 Since its launch, more than 150,000 passengers have used to Standard Gauge Railway to or from Mombasa to Nairobi with the number expected to increase in the coming months. Is the Standard Gauge Railway for the Common Man?